I am very pleased to announce our new Ann Arbor law office address. 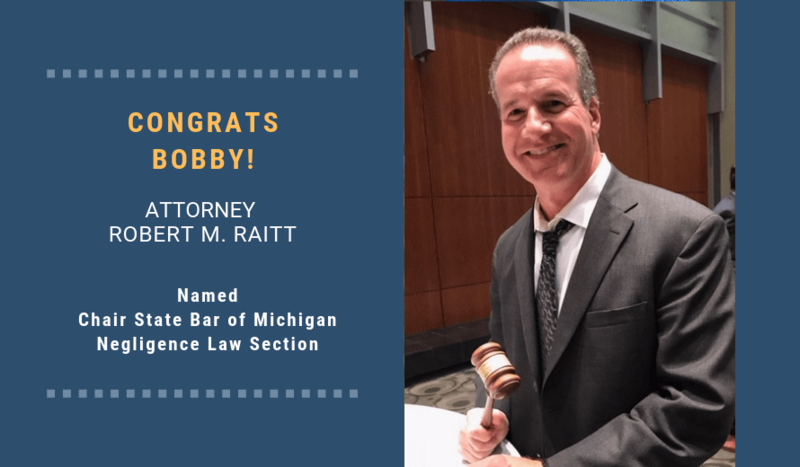 We believe this new office will allow our attorneys to better serve the auto accident victims we represent throughout Washtenaw, Jackson, and Lenawee Counties. Our Ann Arbor phone number is: (734) 230-2176. And here are the driving directions to our new office. With this new law office location, our clients can meet their attorneys in the new and convenient downtown Ann Arbor location, or visit at our Farmington Hills, MI headquarters.